Trippin’ Percussion Loops 1 (WAV/AIFF/REX2) – Includes 160 advanced percussion loops, 480 files provided in 3 formats: REX2, WAV &amp; AIFF. 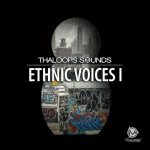 262MB in total size, ThaLoops delivers an ultimate collection of percussion loops matching almost every hip hop production aspect. 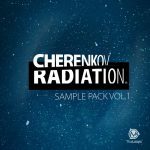 Wether you are producing a downtempo or an uptempo beat the percussion loop-set is featuring a variety of rhythmic patterns programmed to match your productions. Just add and mix-match your own kick and snare patterns with “Trippin’ Percussion Loops 1” and save your production time. Live performance recordings were programmed into fresh hip hop percussion loops. Make your beats with ease and surprise your clients with quality. The innovative touch to your productions is guaranteed using percussion loops from the set. 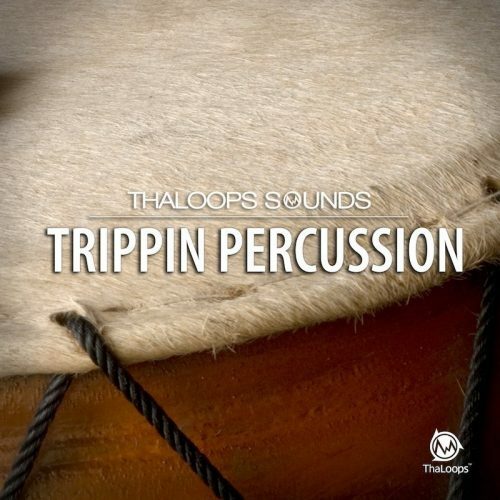 <strong>Trippin’ Percussion Loops 1</strong> are using tempo layouts matching other ThaLoops loop-sets such as: “Indian Loops 1”, “RnB Piano Loops 1”, “Wicked Loops 1” and more. Combine all loops from the sets and make quality beats within minutes! 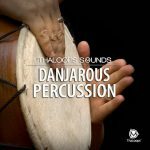 To design 160 loops we didn’t set the limits on percussion instruments to be used, so much that even stringed ethnic instruments were used for the rhythmic patterns. The loop-set stylistically is focused towards hip hop but can be easily used in pop, rock, dubstep, dance productions. Due to modern DAW’s time stretching capability we are providing “Tripping Percussion Loops 1” in Top 3 loop formats: REX2, ACID WAV and Apple Loops AIFF. Produce beats like an expert geared up with 160 loops and prevent dull, droning arrangements!